Looking for beach shoes? 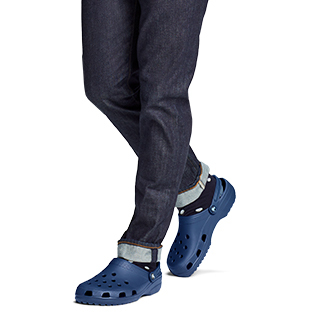 Crocs™ is sure to have what you're looking for. We've got plenty of comfortable clogs, water friendly boat shoes, stylish sandals and slides, cute beach flip flops, and more. 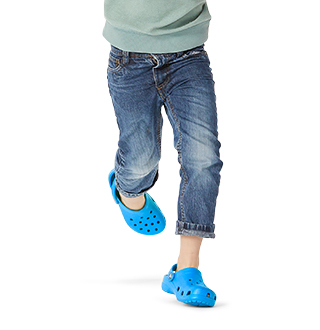 Crocs beach sandals are intended for use in and around water with ventilation holes and easy slip-on comfort. Looking for something that is odor-resistant? No problem. 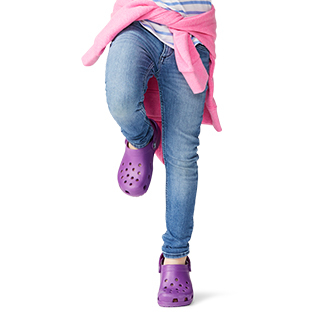 Crocs footwear contains Croslite™ our proprietary closed-cell resin that has odor-resistant, non-marking, and lightweight properties. 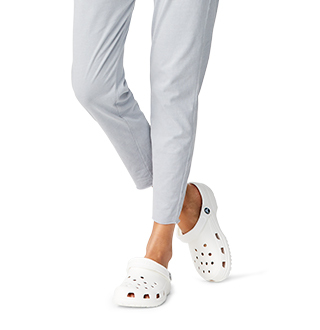 Whether you're headed to the sandy beach or the hot boardwalk, be sure to take a pair of Crocs beach shoes with you!